They’re fluffy and playful, they yip and bark and are just all around adorable, and all they want is to be loved. What could we be talking about? That’s right, puppies! 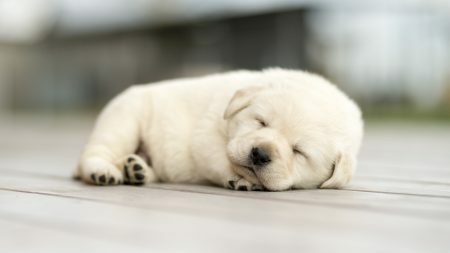 National Puppy Day celebrates that most adorable of our four-footed friends, the baby canine, and it’s quite possibly the cutest day ever. It doesn’t matter the breed or gender, all puppies are the perfect solution to a terrible day. They’ll cuddle and crawl and… well, occasionally pee all over everything… but they’re puppies! 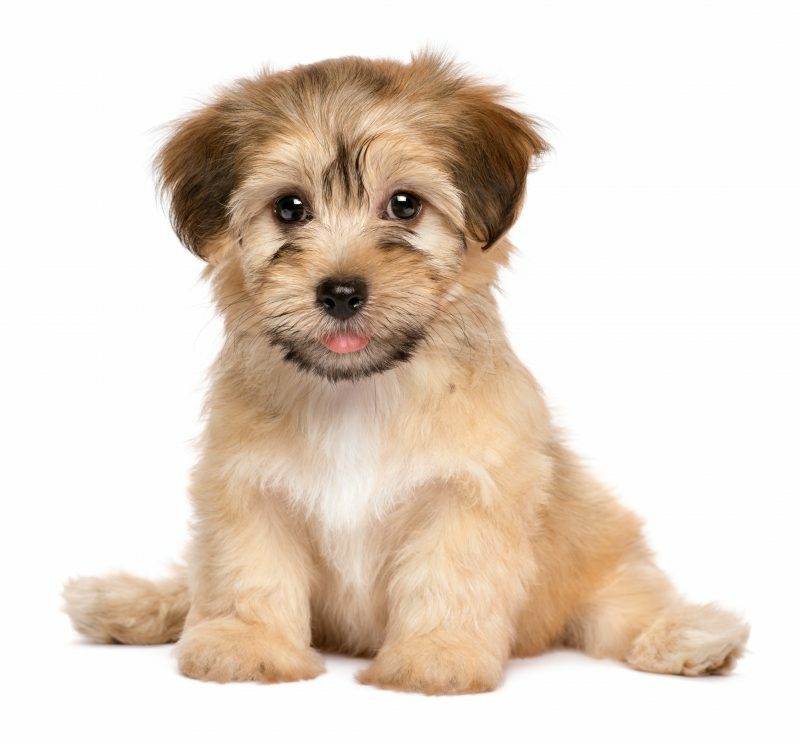 When National Puppy Day comes around, you better be ready for a barking good time, there’s no way to avoid it when the day is about the ultimate ball of heart-melting fluff! How to celebrate Puppy Day? Well, the best way to celebrate National Puppy Day is to spend time in the company of these small furry bundles of love. If you have love, space, and desire for puppies in your house then get ye down to your local shelter to find yourself a puppy to share your life with! There are puppies there who have been abandoned and need your love.